Saida, 2010. 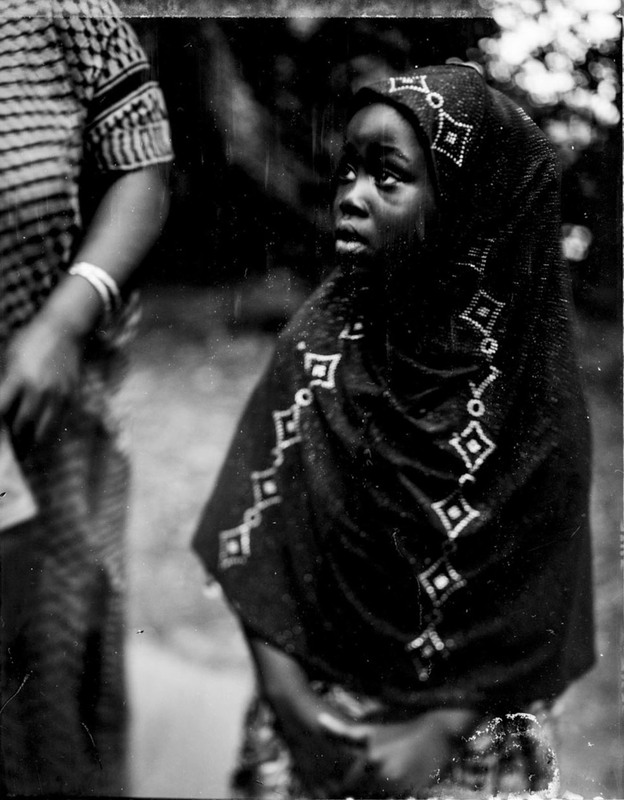 Decatur, GA. Saidaâs mother, Arbai, was resettled to Georgia in 2004 after spending nearly 13 years in a refugee camp in Kenya. Saida was born in 2006 and is the first member of Arbaiâs family to be born in the US.